Cic Saor - The Metropolitan Police must hand over its Irish hacking evidence to the Irish authorities. Now there is one thing about Marunchak that is important for Irish people to understand. All over the media, he has been described, correctly, as the former editor of the Irish version of the News Of The World. But there are indications that Marunchak’s Irish role was more than simply managing the salacious copy found in the News Of The World (a paper that has now morphed into the Sun On Sunday). Marunchak was a senior executive editor in Ireland for News International and held that post between 1996 to 2006. I am aware for example of Marunchak having authorised large cheques to former FRU operatives who were not just providing material for the News Of The World but also “helping” News International Ireland in other ways. These FRU operatives also claim they had contracts with Times Newspapers, presumably authorised by Marunchak. Moreover, in March 2011, the BBC’s Panorama programme revealed that at least part of the material illegally hacked by News International was sent via fax to Alex Marunchak’s office in Dublin. 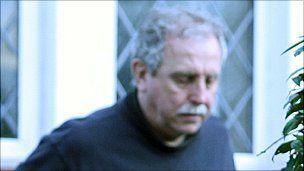 From Ireland’s point of view (and without immediately presuming Marunchak’s guilt on any specific charges he may face), it is important to realise that a huge amount of evidence has been provided by a number of Irish based victims, not only that large scale hacking was being commissioned in Ireland but also that much of this illegal activity may possibly have been politically motivated. As further evidence of this, we need look no further than human rights lawyer Jane Winter’s testimony to the Leveson Inquiry into hacking in which she states that her British Irish Rights Watch mails were intercepted by News International in 2006. Furthermore, the net goes wider than the News Of The World because Jane Winter complained of an article appearing in the Irish edition of the Sunday Times in August of that year that she says can only have come from illegal interception. I have spoken to one of the main people who was corresponding with Jane Winter at this time (a solicitor from Belfast) who has confirmed that he too was hacked. 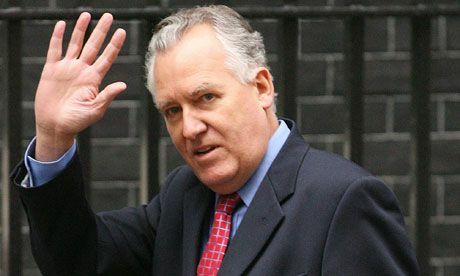 2006 seems to have possibly been a high-water point for Irish hacking because last year the former Secretary of State for Northern Ireland Peter Hain was warned by the Met that his office emails and that of his staff at Stormont had been intercepted in that year. 2006 was a knife edge year for the peace process in this country with Hain having warned intransigent Unionists in April 2006 that if they didn’t sit down and talk peace with Sinn Féin he would impose Joint Rule from Dublin and London. It is my understanding that Hain’s name was found on a list of targets by the same hacking expert who had allegedly been commissioned for other hack attacks by Alex Marunchak via that very same corrupt detective agency – Southern Investigations. 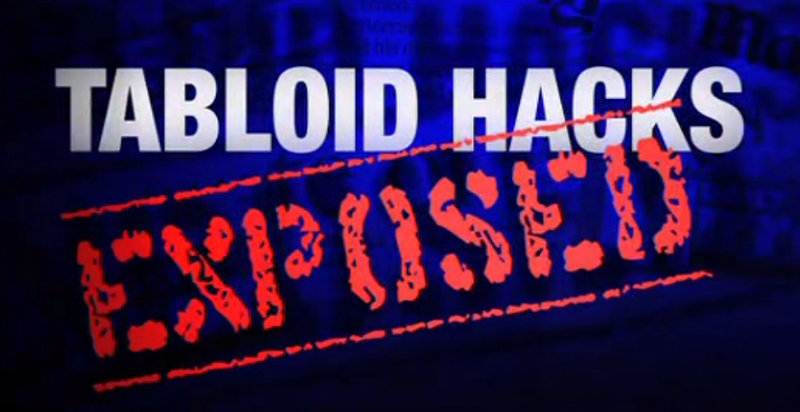 Has political hacking in Ireland been hushed up? Given the political nature of much of the apparent hacking activity in ireland why has this material not been handed over to the Irish authorities for expert examination on this side of the Irish sea? The nature of policing has changed in the 2000s and police forces have protocols which ensure that where evidence of crimes is uncovered that relates to another jurisdiction, the legal authorities in the relevant country are immediately notified. The Met has clearly not passed on its Irish material to either the Garda Siochána or the PSNI. Given the high wire political nature of this hacking, the first thing that occurs to an Irish journalist is that MI5 has stepped in to suppress all such evidence. But the Irish authorities also carry a share of the blame for this situation. Over the last few years we have seen shocking revelations with regard to hacking by Murdoch owned newspapers and Irish law officers could not (or should not) fail to pick up their ears when Secretaries of State or human rights lawyers in this country are told that he was hacked. But surprisingly no such interest has been shown. In fact, the opposite has happened. In May last year Communications minister Pat Rabbitte confidently declared to the Irish people that the ‘odious practices’ exposed by Leveson had never been present in Ireland. With respect minister (and whoever his advising him and writing his speeches) the evidence that has emerged from the hacking inquiries in the UK says the opposite. 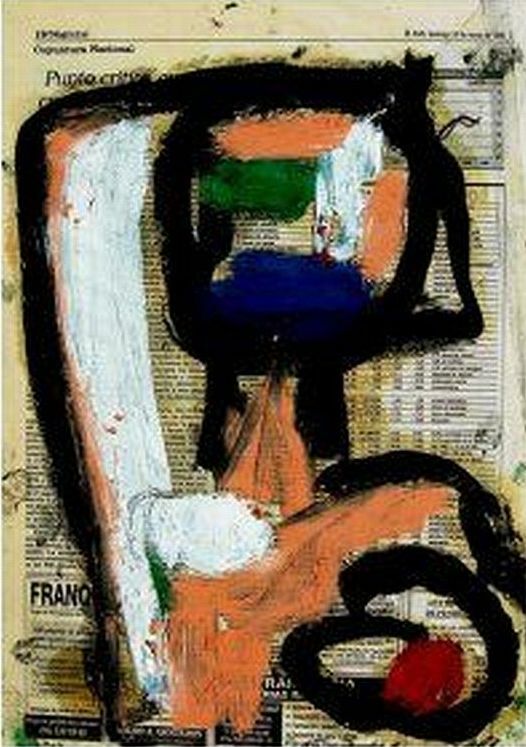 Does anybody in the Departments of Communications or Justice actually watch television or read newspapers? When we finally come to investigate hacking in Ireland we will find that (whoever it was that was doing the hacking), unlike hacking in the UK, people were targeted here mainly for political reasons and hacking operations were carried out to influence the peace process in a negative way. Why would elements within a huge media organisation seek to damage the peace process? In our new post Good Friday Agreement Ireland that is not acceptable and that is why I keep “going on” about it. Title: The Metropolitan Police must hand over its Irish hacking evidence to the Irish authorities. Next entry: » FRU spooks think its all over and they got away with it. They’re wrong.